We want to invite You for Krakow tour unlike any other. Our guides will show You completely different face of the city. We will go for a walk in Zabłocie and Kazimierz. First of these two districts is a postindustrial area, the second one has a rich history dating back to the Middle Ages. Zabłocie with its former factory buildings grows into one of the most important cultural centers in Krakow (there is located, among others, the Museum of Contemporary Art.). 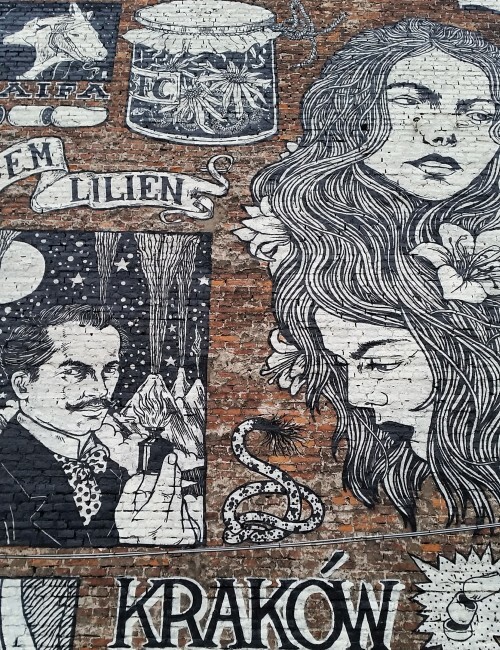 Kazimierz – the Jewish district impresses with its historical charm and artistic climate. However, during this unique Krakow sightseeing we shall not enter into any of the museums along the way. 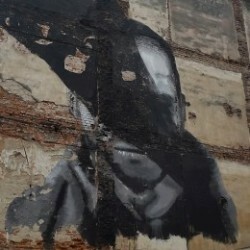 Art has gone beyond the walls of the galleries long time ago and we will go to look for it on the streets. 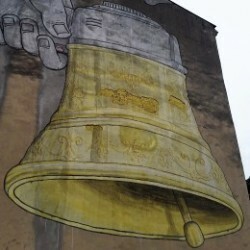 During the sightseeing our Krakow travel guide will show You 18 masterpieces of Street Art. 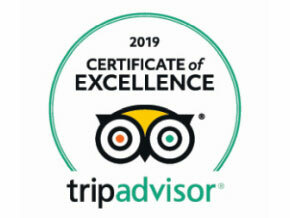 Experience this extraordinary adventure with us! During our expedition You will have the opportunity to talk about the artistic impressions at the dinner in the climatic restaurant. What could be more pleasant? Tour adjusted to the age, interest and needs. Your anticipations will be our top priority! Designed by Sebastian Bożek. The work was created in co-operation with group ‘Mural’ during Polikultura Culture and Media Festival. By Nawer i Sepe. The combination of extremely different creative personalities and two extremely different styles. 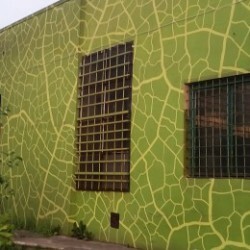 Mural covers the facade of a former cosmetics factory. By Piotr Lutyński. 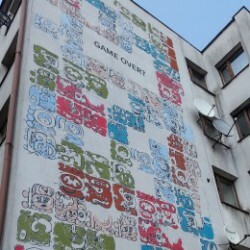 The artist is strongly associated with the Podgórze district and the Museum of Contemporary Art (MOCAK). This work was created on the initiative of residents of the estate and the President of the construction company. 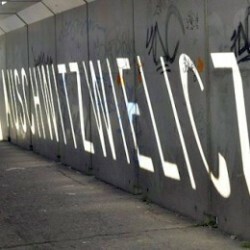 It shows, how strong is the social need to transform the surrounding reality through art. 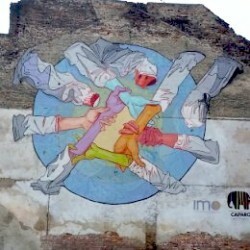 One in the series of murals located in Podgórze and focused on important social issues. 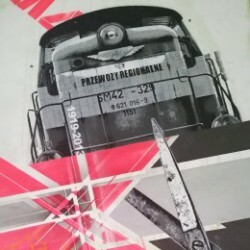 The cycle were nominated to the prize ‘Design of the Year – Polish Print Competition’. Originally, this monumental work was created because of the ecological bistro in the building (unfortunately the restaurant does no exist now). By Mirosław Bałka. The work was created during the ‘ArtBoom Visual Arts Festival. It is a pointed, artistic comment to the reality, in which you can buy a ticket for a trip to the salt mine and extermination camp in one promotional package. By Mikołaj Rejs. 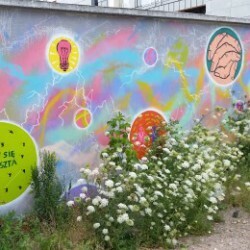 The artist painted this unique mural in co-operation with a group of young people. The project ‘Roads to Freedom’ was organized by the MOCAK and the US Consulate in Krakow. Designed by Aleksandra Toborowicz and Artur Wabik. 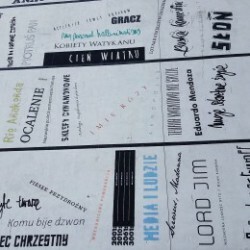 Another socially engaged work of these excellent Polish artists – this time, a creative promotion of reading. Designed by Marcin Wierzchowski, Mikołaj Rejs. This colorful mural is very firmly rooted in the local context. There are elements referring to places and traditions, which are particularly important to the residents of Podgórze. By BLU. An outstanding artist from Bologna created his work during the Art. Boom Tauron Festival in 2012. Do You recognize the colours of the papal flag? By Filip Kuźniarz. Fascinating project inspired by the prose of Stanisław Lem, eminent Polish science fiction writer. By PIKASO. 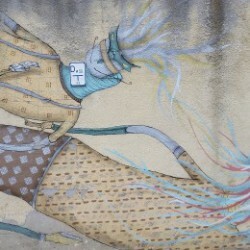 This time we have to deal with work of excellent muralist, who provokes us – Think! Contests the reality! Break up the schemes! By PIL PELED. Extremely graphic representation of the Lion of Judah (emblem of Israel), painted by outstanding Israeli artist. 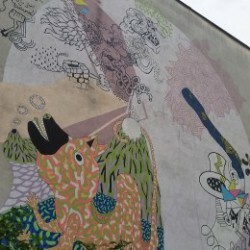 Huge, impressive mural was created during the ‘Krakow 23d Festival of Jewish Culture’. By Kamil Kuzko. 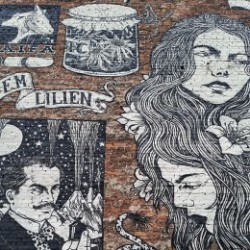 Well-known artist was the coordinator of the project, which was attended by professors, PhD students and students linked with Krakow Academy of Fine Arts. What was the occasion? 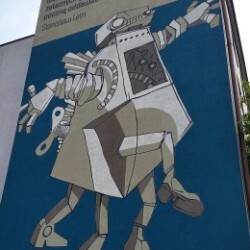 Polish-German Contemporary Art Biennial. See remarkable effect! By Broken fingaz. 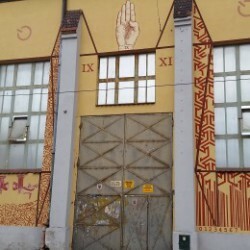 This impressive mural was created during the 24th Jewish Culture Festival and was inspired by the works of Maurice Lilien an excellent representative of the art nouveau. 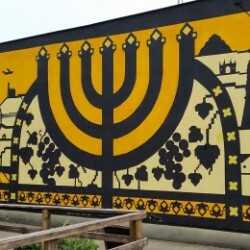 Mural is dedicated to Jewish Bosak Family, that lived in the hous for 400 years until world war II. By Marcin Wierzchowski. The artist referred to the traditional Jewish paper cut-outs. He showed the old Jewish Diaspora and modern Israel, connected by common tradition (symbolized by the image of menorah). By Gregor Gonsior i Fabien Lédé. 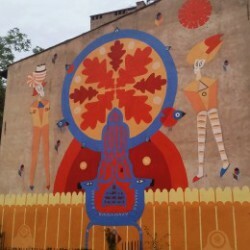 Two artists – Polish and French (Lédé is a graduate of the academies of fine arts in Orlean and Wroclaw) tell us about urban legends and a little psychedelic atmosphere of Kazimierz, using the artistic language of a mural. A must-see. By Nawer i Monstfur. 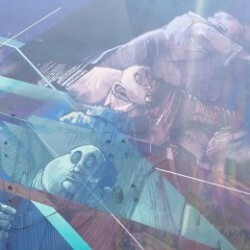 Nawer once again joins forces with an excellent artist with a completely different style. The effect is, as usual, very interesting.